Imagine Medical Gas is committed to providing the absolute best quality & Safety to our customers. Over the last 19 years, since our start, we've continued to grow while staying true to our original mission — to give you, the customer, a winning service that you can rely on. 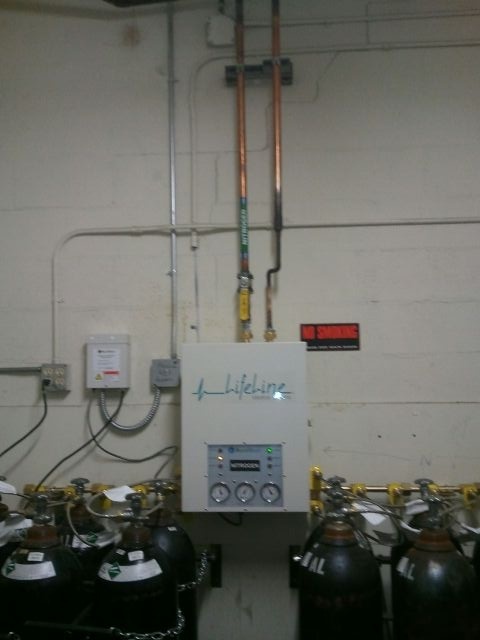 Imagine Medical Gas strives to work as a partner with installers, owners and AHJ’s. Our goals are one in the same with our partners. To meet all expectations of safety, standardization, economy and usability. 35 years in the Health Care industry gives us a unique experience of working from within and as a support vendor. We understand the common structure within the health care facility and can assist our plumbing partners in its navigation. We understand the special working conditions in the health care facility from ILSM, Infection Control, HIPPA, patient isolation & OSHA so we can work with the facility and its representatives in harmony of purpose. We understand that a majority of health care facilities operate 24/7 so you need a partner that is flexible and reliable.